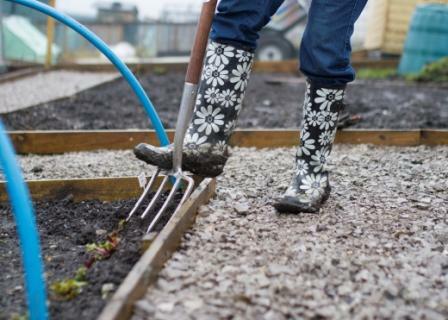 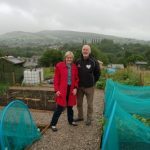 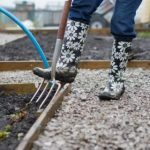 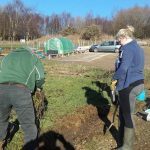 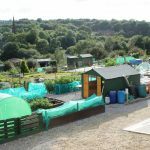 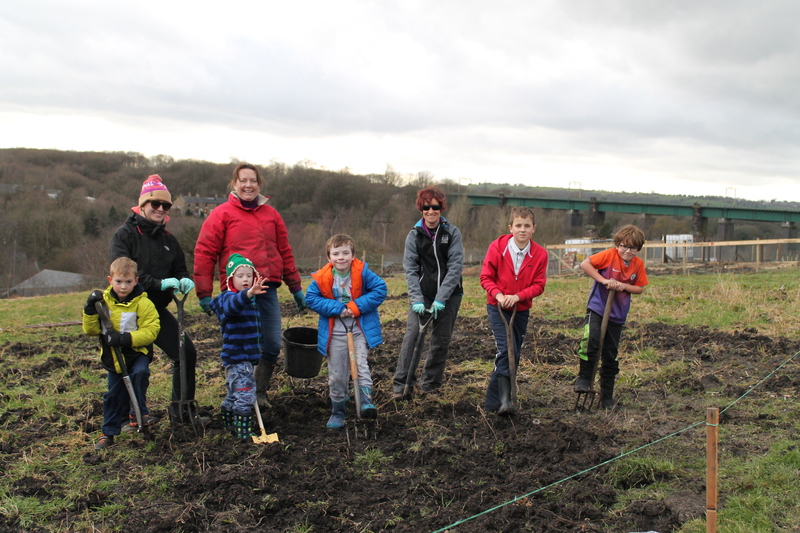 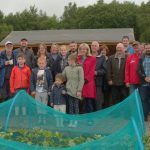 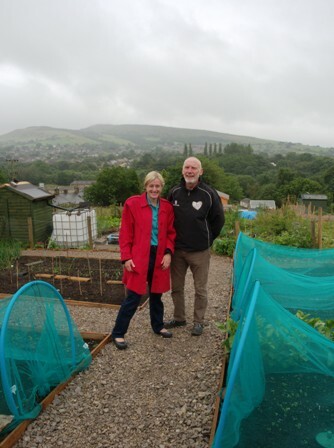 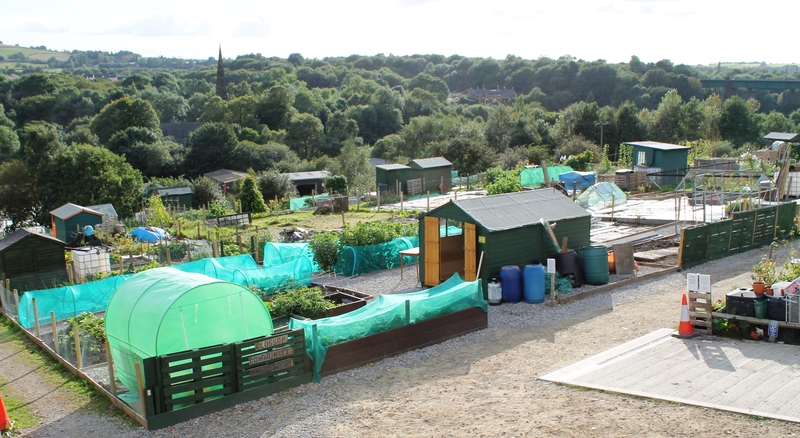 The Glossop Community Allotment (whose new website is here) aims to get as many different people as possible from across Glossopdale to enjoy and benefit from the wellbeing boost which comes from planting, tending and harvesting fruit and vegetables. 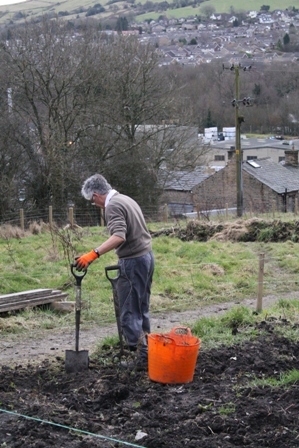 The project is managed by Be Well and we have set up a Men in Sheds project (where older men come together to do purposeful work and enjoy each other’s company), our Women in Wellies session marketed as a “social group who garden” and in June we will start our Friday Work Party where anyone who wants to can “muck in” and garden. 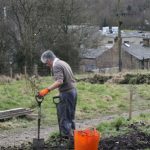 We also host the county council’s Brightside project for people with low level mental health problems and the Glossop Arts Project who use Art to raise Wellbeing. 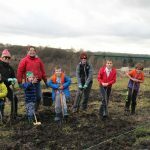 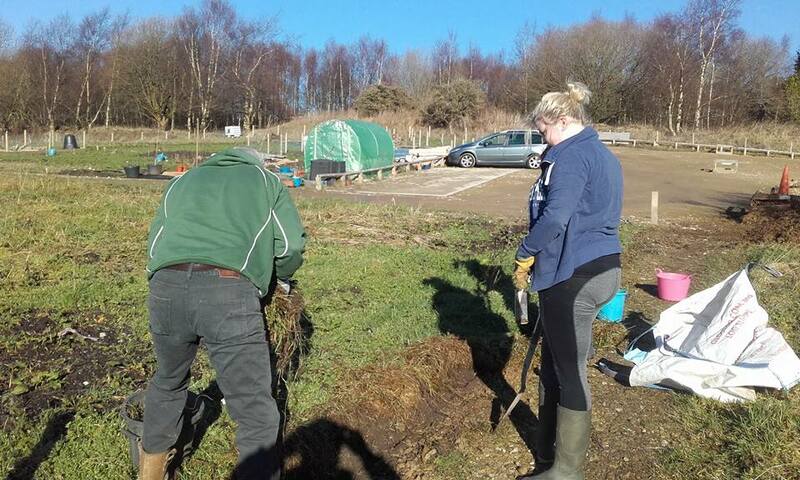 We also expect that other groups – Guides, Scouts, schools or care settings for elderly people – might want to be part of the project and we would really like to be clear that any individual who would like to “do a bit of gardening”, but whose personal situation is stopping them, can come to the Allotment and share the joy of growing plants.